We launched a new category of TV into the UK. Our challenge was to launch The Frame to a lifestyle audience. 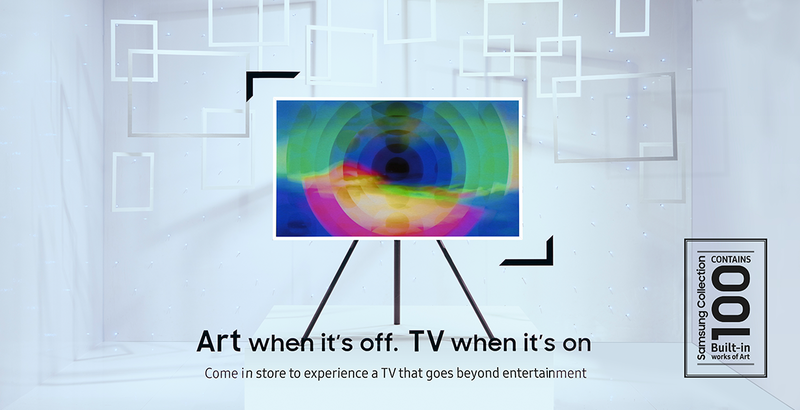 The Frame is a TV when it’s on and art when it’s off. Using our proprietary planning approach, we identified the right Sales Trigger to inspire a multi-channel campaign. The launch has been a massive success, with sales exceeding all expectations.